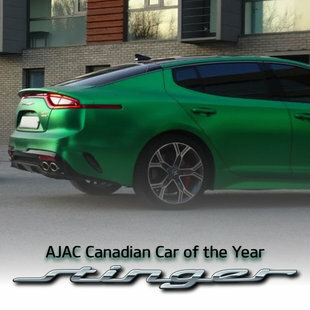 There’s no doubt that the compact SUV segment is one of the most popular segments in the automotive industry. 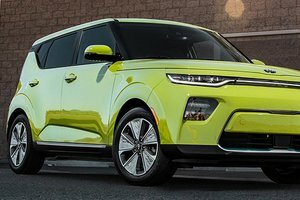 Every manufacturer has a compact utility vehicle for buyers looking for space, which means they’re all putting their best foot forward to offer consumers the very best compact SUV. Two relevant examples are the Kia Sportage and the Chevrolet Equinox. These are two SUVs that were redesigned at about the same time. They are both modern and equipped with powerful, efficient engines. However, there is a significant difference in road behaviour and versatility between the two models. 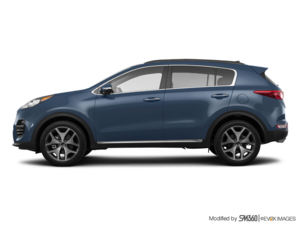 The Kia Sportage is one of the most fun, compact, and dynamic SUVs to drive. You won’t ever be bored behind the wheel of a Kia Sportage. The handling is sporty and precise, and there’s plenty of performance to go around. The Chevrolet Equinox, on the other hand, is more about comfort and less about being fun to drive. 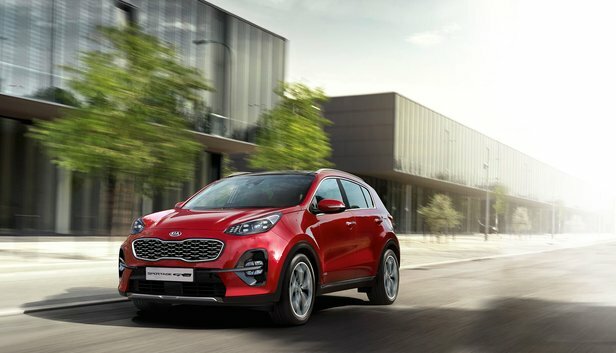 The Sportage simply feels more balanced. 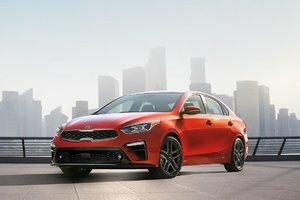 Inside, the Kia takes the advantage. It offers 868 litres of cargo space compared to 846 litres in the Chevrolet. Although this isn’t a huge difference, it’s certainly enough for you to notice. Interior passenger space is also more generous in the compact Kia SUV. 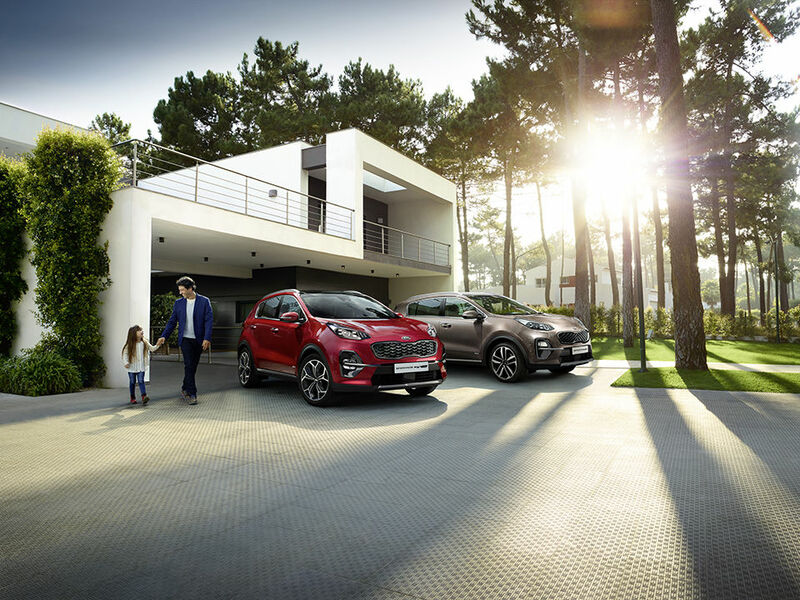 In terms of engines, the Kia Sportage comes standard with a 2.4-litre four-cylinder engine producing 181 horsepower. With the Equinox, the base engine develops 170 horsepower. Alternatively, both SUVs are available with a 2.0-litre four-cylinder turbo engine. 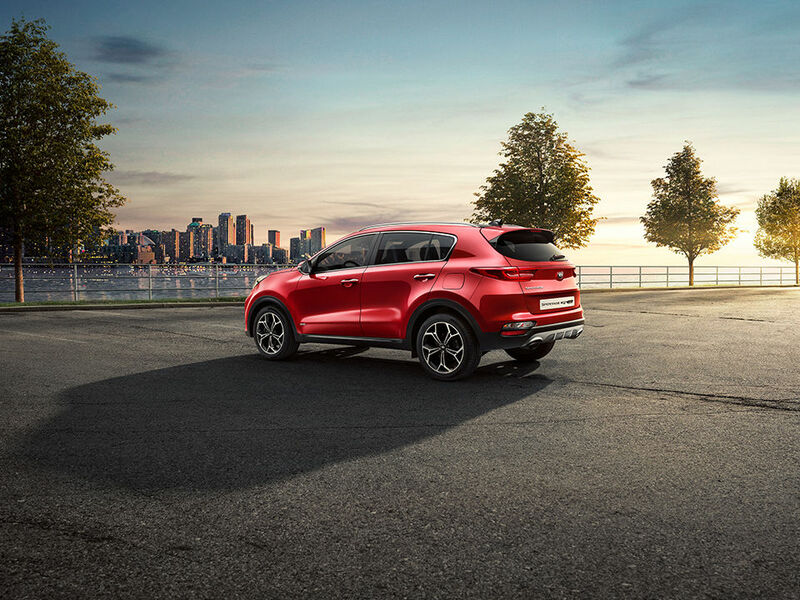 The Kia Sportage and the Chevrolet Equinox are two good options in the compact SUV segment, but the Kia SUV has the upper hand when it comes to space and balance.